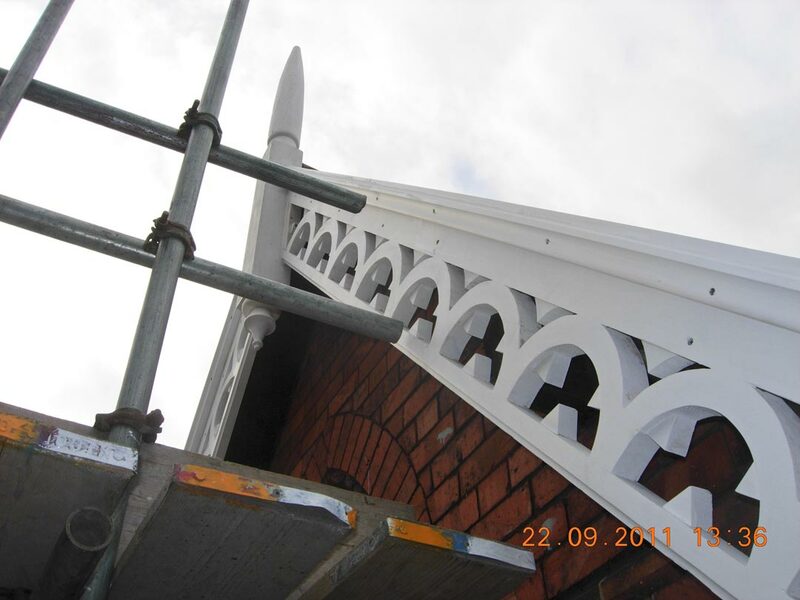 Historic buildings and areas specialist. giving talks and guided tours. I’m involved as a volunteer with several local projects including preserving the remains of the National Picture Theatre, a World War 2 bombed cinema in Hull. I have also been an active member of my local Friends of the Earth group for many years and am particularly interested in reconciling the requirements of renewable energy and heritage conservation. Old buildings — sustainable futures. To have a sustainable future most buildings need to be able to earn their keep, or at least be able to draw on an income from activities close by. So if you are the ‘trustee’ for a heritage asset how do you decide what you can or can’t do? Well, you will almost certainly need to talk to the Conservation Officer at your local authority, but they are [sadly] a scarce resource with limited time. It is likely that they will require you to have done some research and have a thorough understanding of the significance of your building or site. I might be able to help. Pre-purchase advice for Heritage buildings : What changes of use and conversion works are likely to be acceptable? Possible alterations and likely planning requirements. 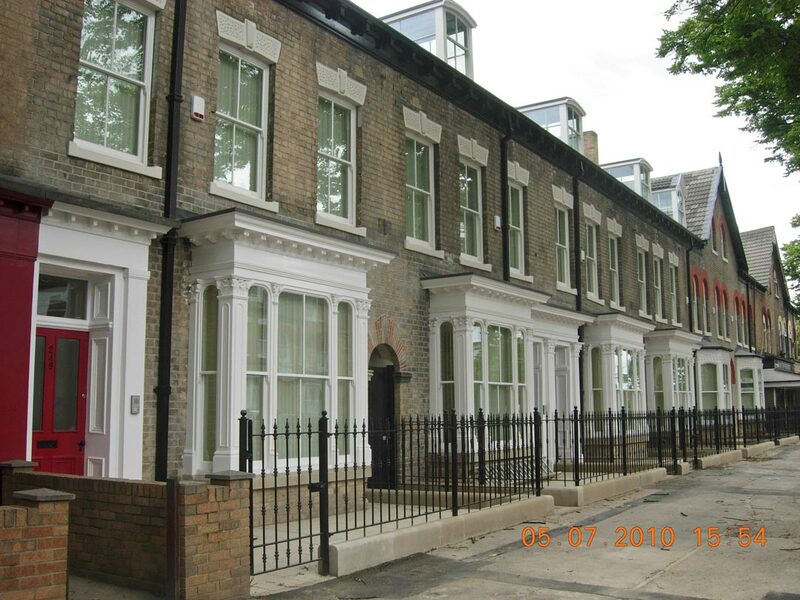 New buildings in heritage surroundings: ‘fit in’ or contrast? Preserving an appropriate setting. 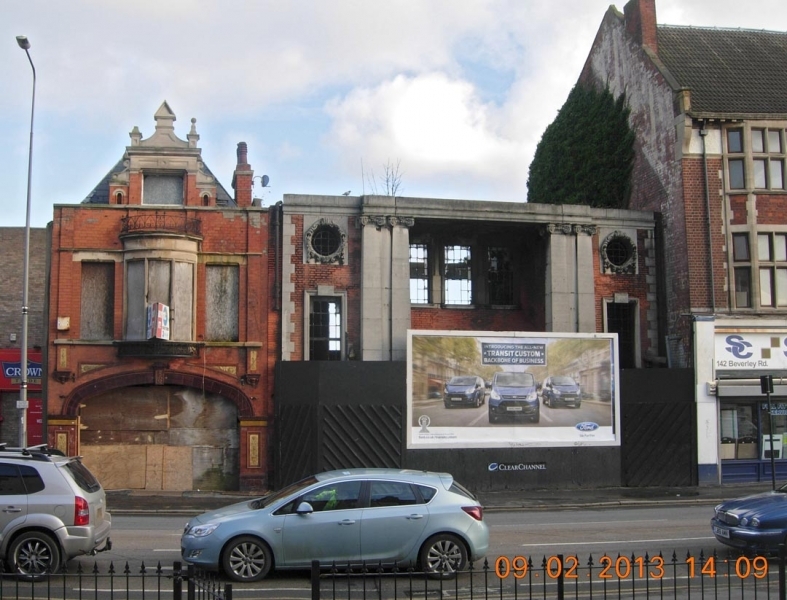 Buildings ‘At Risk’ due to neglect or past alterations: what can be done? Researching the ‘story’. What exactly is it that makes this building or area ‘special’? Finding an appropriate architect/ builders/materials. Helping to put together suitable Planning and Listed Building Consent applications; negotiations with Local Authority Conservation Officer, Planners, Building Inspectors and Historic England. Representing your views at Committee or Public Inquiry. 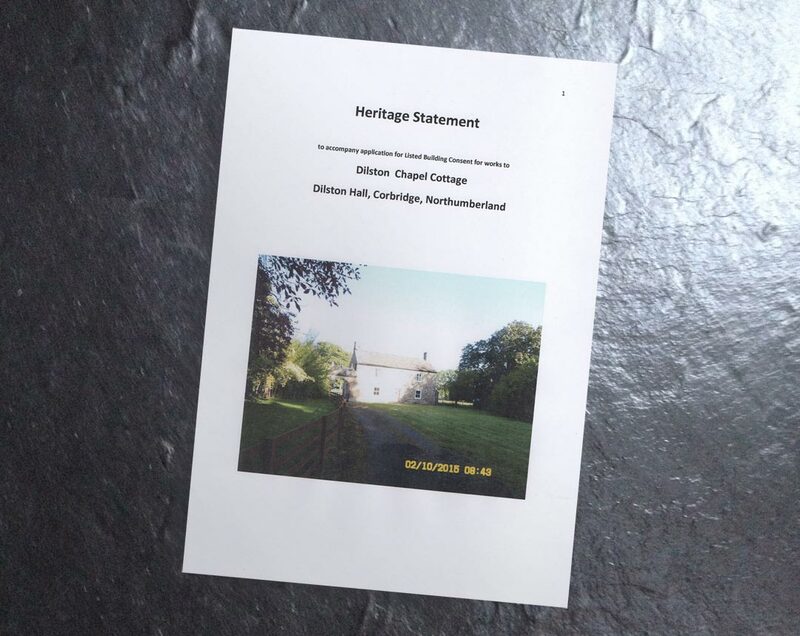 Preparing Documents for submission: Heritage Statement, Conservation Plan, Method Statement for Repairs etc. Reconciling conflicting requirements: Heritage conservation with Nature conservation, energy efficiency etc. Helping to find funding, advice on grant applications, making the best use of resources. Organising public consultations; inspecting work on site to ensure compliance with conservation requirements. Advice on suitable repair techniques and materials. Finding special materials and matching features. Conservation Areas: appraising, defining boundaries, preparing Designation documents, Character Appraisals etc. Public participation. Publicity, presenting ‘the story’, Heritage Open Days, Guided tours. 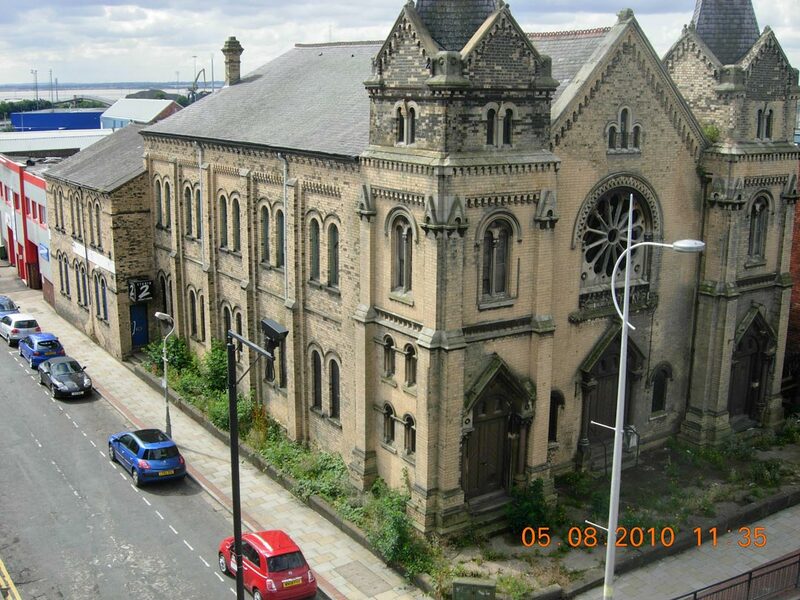 Townscape Heritage Grant Scheme in the Boulevard, Hull – before. 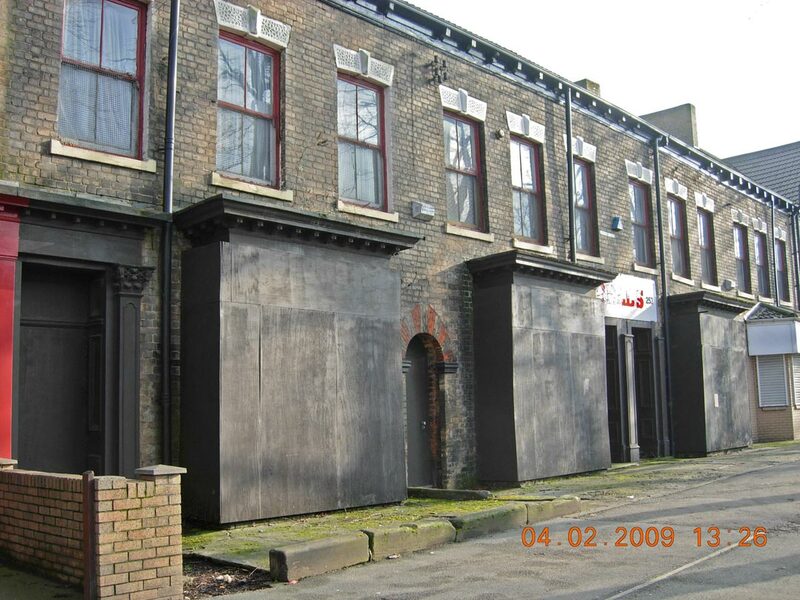 Townscape Heritage Grant Scheme in the Boulevard, Hull – after. 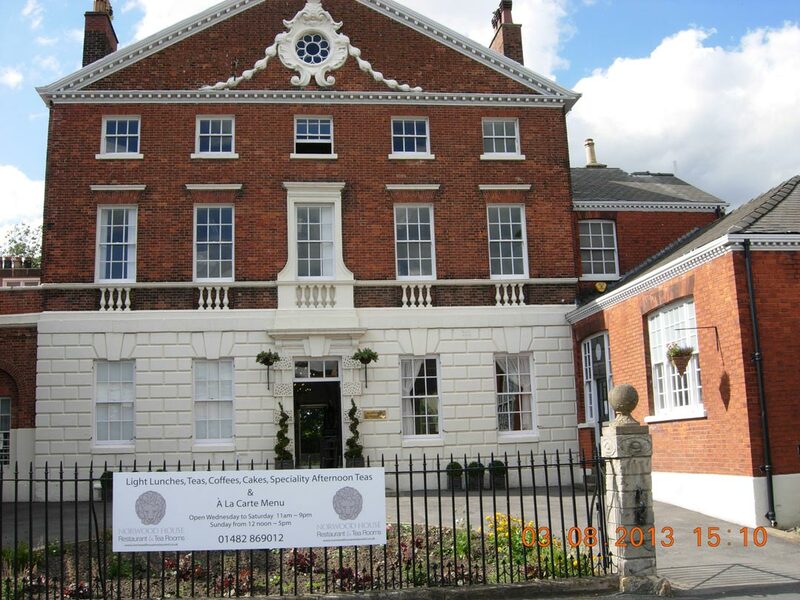 Norwood House Beverley; – method statement for repairs. The first consultation, preferably on site, will be free within 20 miles of Hull. [Beyond that, I will charge travel expenses]. I should be able to give you an idea of whether I can help further. I will then prepare a summary of the work I expect to be able to do and the estimated cost. You can then decide whether you want to commission me.